Tropical Paradise 2/2/1 Jupiter Beach Condo! 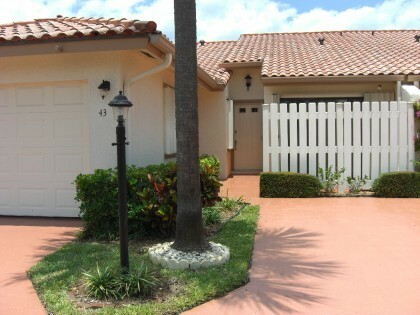 Excellent Location-walk or ride your bike to beautiful Jupiter Beach in minutes. 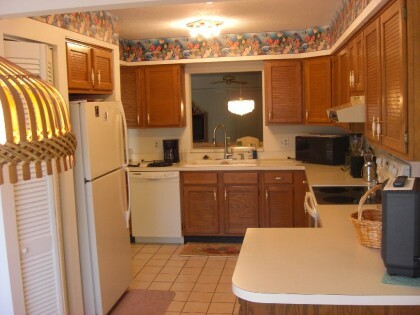 This immaculate one story well maintained condo is Move-in Ready! Freshly painted and it features a rare attached one car garage to protect your vehicle from the elements. Bahamas style cabinetry with tropical wallpaper makes you feel that you’re at your own island retreat. Spacious screened in tiled patio to enjoy those summer ocean tropical breezes. Beautiful tropical landscaping professionally maintained. Historic Jupiter Inlet featuring a scenic Lighthouse offers fine seafood dining and nightly entertainment-only 5 minutes by car. Downtown WPB with world renowned Kravis Center of Performing Arts and CityPlace, and the WPB Airport are a convenient 25 minute commute. Call Tom at 561-373-9653 for more information.